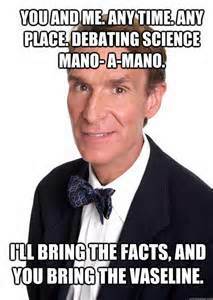 This is an updated repost from a few months ago in honor of Bill Nye speaking at Murray State University in Murray KY tonite, before he heads off to diss Ken Ham’s Creationism pseudoscience tomorrow nite. This short post and all of the hundreds of evolutionary studies that are published every year should be available to every person lied to by the Creationists like Ken Ham and the incomparable Ray Comfort. 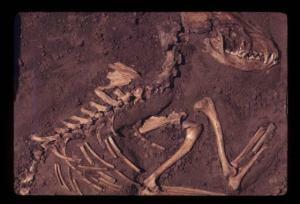 “Dogs Likely Originated in Europe More than 18,000 Years Ago” is an excellent summary published in SCIENCEDaily. The hubris is so staggering as to almost be admired for the sheer audacity of it. And that is what must be conveyed to the American public: that Creationism is not only the biggest lie ever perpetrated on the American public, it is so impossible in light of what we really know it should be immediately ignored for the pseudoscience that it is. O. Thalmann, B. Shapiro, P. Cui, V. J. Schuenemann, S. K. Sawyer, D. L. Greenfield, M. B. Germonpré, M. V. Sablin, F. López-Giráldez, X. Domingo-Roura, H. Napierala, H-P. Uerpmann, D. M. Loponte, A. A. Acosta, L. Giemsch, R. W. Schmitz, B. Worthington, J. E. Buikstra, A. Druzhkova, A. S. Graphodatsky, N. D. Ovodov, N. Wahlberg, A. H. Freedman, R. M. Schweizer, K.-P. Koepfli, J. A. Leonard, M. Meyer, J. Krause, S. Pääbo, R. E. Green, R. K. Wayne. In those 31 names see how many different nationalities or ethnic groups you can recognize at a glance. You can bet there are a few females in there among the folks who represent peoples from around the world. Science is a very democratic, egalitarian undertaking, one who’se data is also shared by all of us, all over the world. Ken Ham’s in house “scientists” must be awful busy figuring out how to refute, or explain away the multitude of studies like the one above that are published daily across a dozen disciplines that support evolution from all over the world. And just think Ham’s scientists and Ray Comfort already know ahead of time those 31 researchers listed above are wrong at best, delusional at least. Ken and his PhD’s and Ray and his banana “know better” than all 31 of those folks who actually work in the field, who do the lab work, who study the actual science. 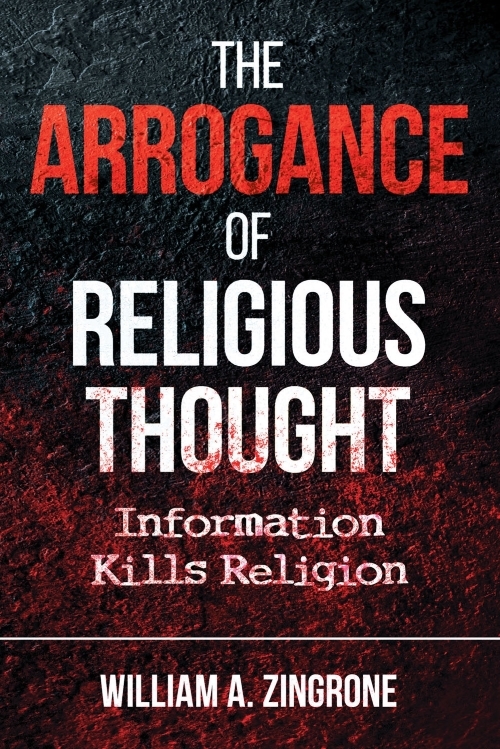 The juggernaut of science (read free human inquiry, unfettered by extreme religious hoodwinking) rolls on quietly in labs, in the field, in classrooms, and journals all over the world. Daily. Ken and Ray: The Dynamic Duo of Delusion. Stand up for knowledge, speak for science. 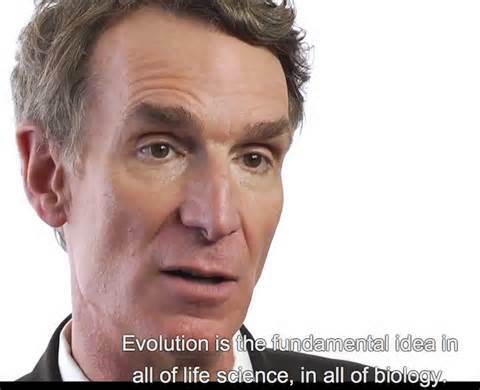 This entry was posted in Evolution, Religion, Science, Skepticism and tagged Bill Nye, creationism, Ken Ham, Science Daily by waz. Bookmark the permalink.